The proof is in – the neuroscience research shows that looking up and out shifts the horizon and helps us think, remember and plan. How incredible is it that something so simple – looking up – can make us smarter and help us see and act on opportunities in front of us. As this year comes to a close, it is time to reflect on some of our achievements. Out of Home’s (OOH) success is due to industry innovation and action. In 2010 we made a huge investment in launching MOVE. Eight years on, with 50% of OOH revenue coming from our digital network, we are taking the next big step, investing in a methodology to measure digital signs. This year, we also built an automated briefing and proposal platform. As I write this, CORE (Centralised Outdoor Response Engine) is being tested by our members and media agencies. Its 2019 release will ensure a seamless process from briefing to billing, creating huge efficiencies for buyers of OOH. 11 million Australians in two short weeks, encouraging them to think about how they consume alcohol in front of their kids. As our members’ signs broadcast 24/7 and are seen by 93% of the population every day, we set the bar high. In this fast-moving world of advertising, it is incumbent on us to deliver on our promises and meet all the self-regulatory codes that guide the content of our signs. To this end, this year OMA pre-vetted 377 ads for members and advertisers, delivered content training in five cities, and updated our content manual. We know that it is a privilege that we are afforded the right to be big, bold and sometimes audacious in the public space and this fuels our commitment to giving back to the community. Our members donated over $36 million to a range of arts, sports and charitable organisations across the country to promote their work on our signs. 2018 also marked the tenth year of OOH support for National Missing Persons Week. An estimated 5,000 signs valued at $1.6m were donated by OMA members to bring attention to missing persons cases across the country. It has been a year of great change and consolidation for the industry. 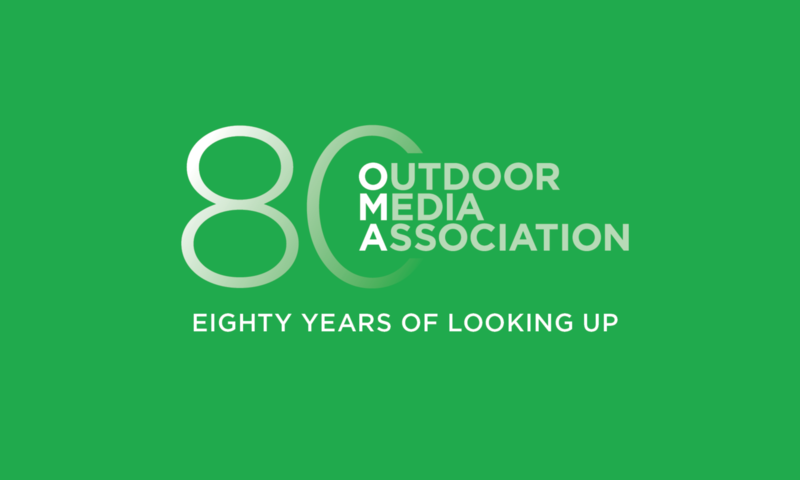 Adshel and APN Outdoor were founding members of the modern incarnation of the OMA and MOVE; we thank them for their contribution and it is with sadness that we bid them farewell. As we venture into 2019, Aristotle’s words hold us in good stead: “the whole is greater than the sum of its parts”. 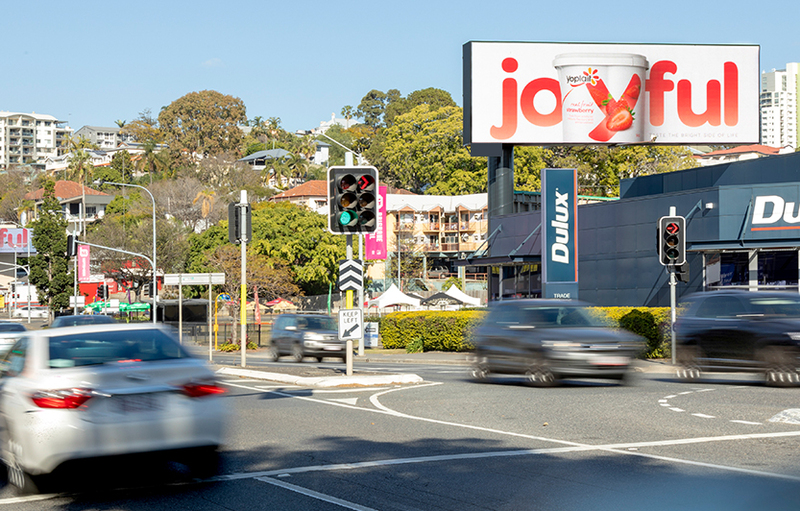 Next year will see the whole OOH industry remain strong, committed and focused on its contribution to the Australian economy, the community, its clients and most of all its people. On behalf of all of us, we wish you all a happy and safe holiday season. Here’s to looking UP and OUT in 2019.